Music download e-commerce site. Enabled musicians to upload and sell music using their own paypal accounts. PHP development, Jquery, HTML 5, CSS, MySQL, API's. 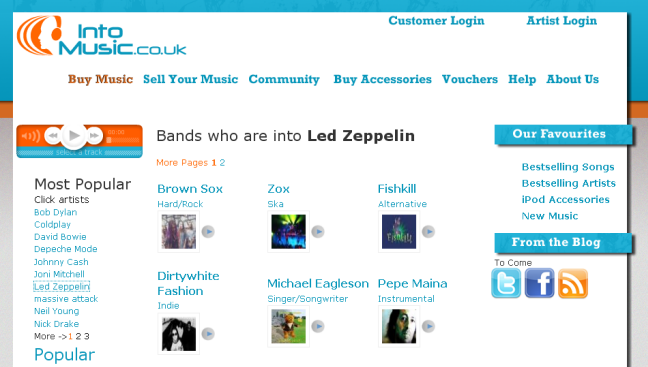 Extra features Music widgets and vouchers. Relaunched Summer 2014. 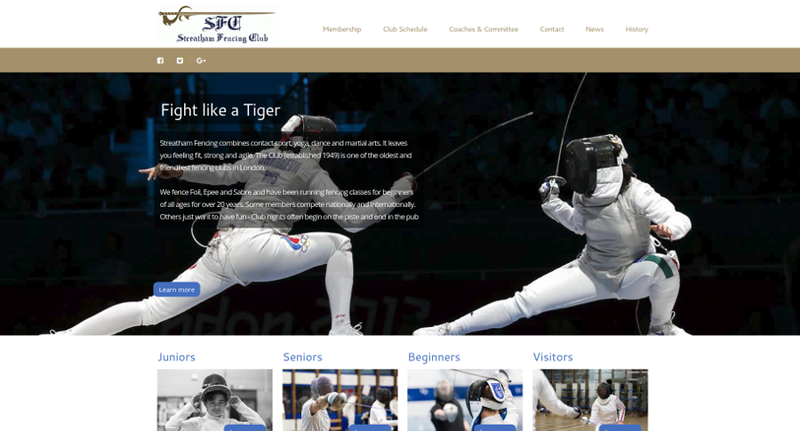 Sports club website with paypal payments. 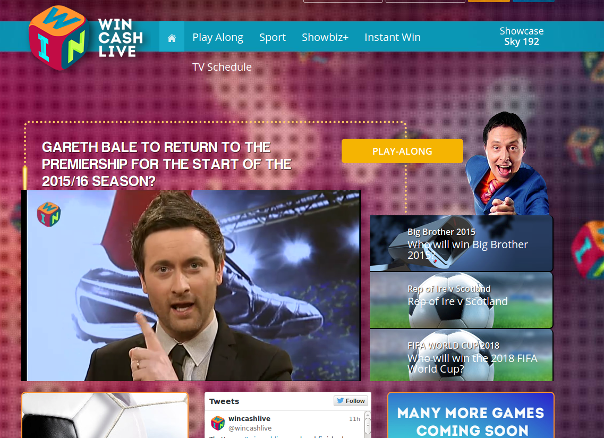 Built with HTML 5, Jquery, CSS, PHP. 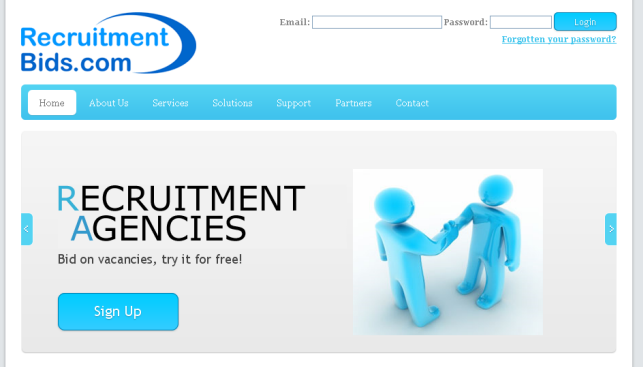 Job bidding site for recruitment agencies and employers. Agents can bid on jobs posted by employers. PHP, MySQL, JQuery, CSS. I'm a London based PHP developer with more than 10 years professional website development experience. A graduate with an MSc in Computing from Loughborough University, I've worked PHP contracts on a number of different websites. 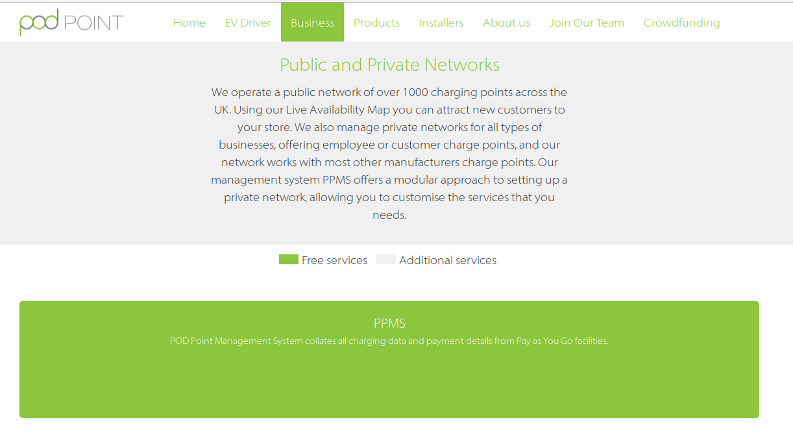 From hi-tech greenfield projects with leading uk startup companies like Pod Point (the electric car charging network) , through to online gaming agencies like Chroma Sports (specialist sports betting). I've also worked with a number of business startups and advised and developed sites from the outset, through to successful launch. My previous experience as the founder and developer of intomusic.co.uk really helped me become a experienced programmer and problem solver. The site was a leading independent music download site in the mid to late noughties. The site went through a number of different business models for selling music and cross selling music players and accessories, from the site. I moved into contracting, with the shifting change in online music. The site has since been relaunched and is driven by an API for the music content. I have completed website development on a number of smaller freelance projects, receiving an average rating of 4.5/5 for my work for clients. An advocate of the Symfony 2 PHP framework, Why I use Symfony 2. Please get in touch if you are looking for someone to work on your project.